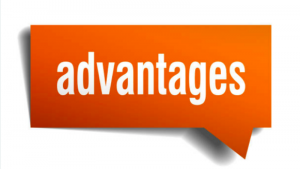 2 What is Advanced Search? 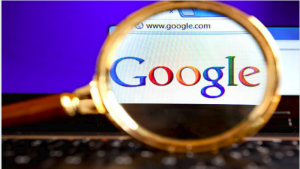 11 Google Advanced Search is absolutely advantageous! Over all these years, Google had been the solution to seamlessly any problem and the answers to all questions. People of nearly any age groups cling to the search tiny Google search box for finding answers to their deepest mysteries and greatest curiosities. However, out of the many users, there may be least that actually end up using the right search techniques. Of course, not everyone is a technology geek and all they could do is utilizing the search engine in its simplest forms. An advance Google search can, however, let you come across more appropriate results. Knowing Google’s algorithms would take you deeper rather than exploring the Internet world on the tip of the iceberg. Advanced search basically considers the numerous features that had been offered by a search engine. Using these, the searchers can tapper their search being able to get to a perfect solution within less time and easy procedures. For instance, there may be your search for tips for improving the performance of your website. 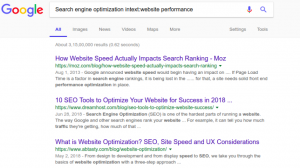 There might be many tips based on performance but what if you were searching for SEO tips and the available search result shows you everything except proper SEO tips? Well, in that case, mentioning the term SEO specifically in your search would make it better. You would witness a better search this time. Thus, Google advanced search considers using a series of filters including language, domain, location etc. to bring you the exact answers or results for your search. Language: You may pick the language of your searching and the one you want the results in. You can this way, make the content easily understandable for yourself. Domain or Site: Looking for a particular website will reduce the mess involved in getting exact answers. This will help you to reach expected and specific result within shorter searches. Last Update:you may prefer searching for results according to date and time. This is the best when you are looking for current events and the latest incidents. The search engine will keep the results restricted within a limited time span. Region: for more specific searches, you may keep your search restricted to a certain geographical region. Several other options in advanced search include safe search, usage rights, other terms appearing in the file and the file type. There are maybe many explicit phrases included in your search. For example: consider a search for the term Inbound marketing. You may certainly get varied results for the same. 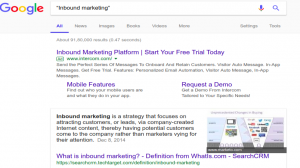 However, using quotes with the word (“Inbound marketing”) would help you reach the exact results. 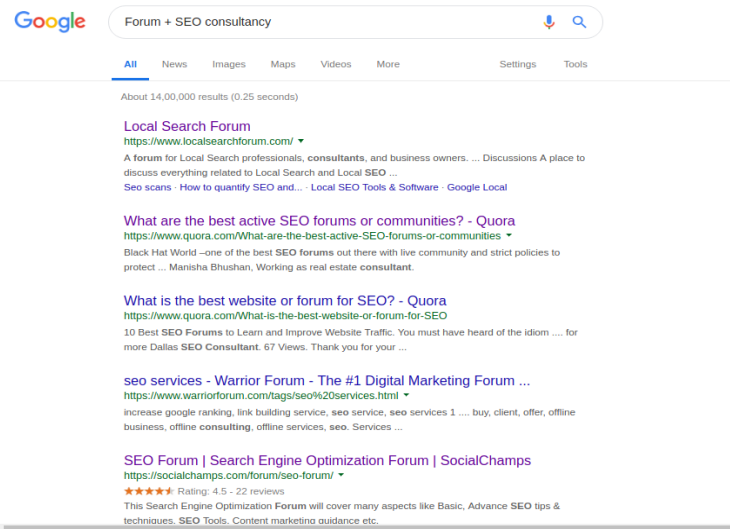 This is the best way to deal with search terms when you want a standard search rather than getting broad search results. Google search option allows you to get to the best results for your search. 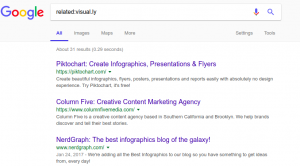 In case you want to exclude several elements or words from your search results, you may do it simply using the – sign before that. The minus sign preceding a word acts as a symbol of exclusion for the Google search engine. Suppose that your search is about content marketing, but you want to exclude the pages from Business Insider. 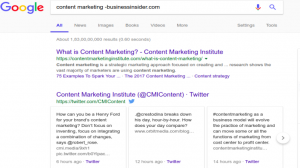 You may then make your search like: content marketing -businessinsider.com. There may be situations when you have to search for either of the two terms. 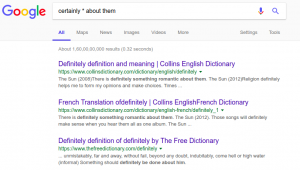 In most of the cases, by default, Google would consider all the terms mentioned in the search query. However, when you want to specify that you are searching for either of two terms mentioned, you may use the OR operator. 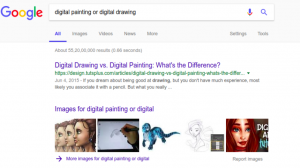 For example, you want to search for either painting or drawing, you may specify this to the search engine by mentioning it as: digital painting OR digital drawing. If you are looking in to search for a webpage that consists of all the terms that you want, however not necessarily beside each other; you can make use of allintext: followed by the search terms or phrases. For example: allintext:bandra worli sea link. If you want that out the terms or phrases you’ve searched, one should appear in the text and other in the title or any other part of the content; you may then make use of intext. Type the first search term followed by intext: followed by the other term or phrase to be searched. For example: Search engine optimization intext:website performance. 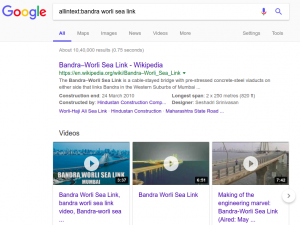 When you want your search terms to be the part of title of the search results, however, not necessarily beside each other, you can use allintitle. Type allintitle: followed by the phrase or search term. 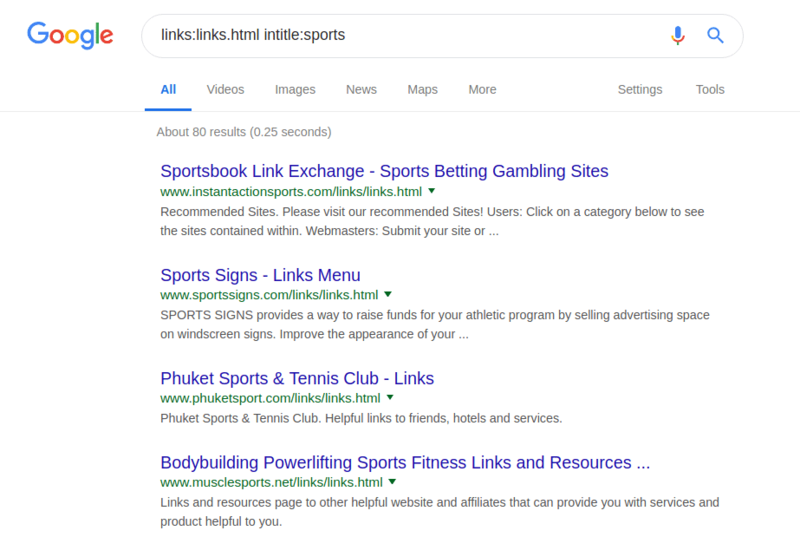 If you want to search for a certain webpage containing one term in the title and other term or phrase in any other part of the content including URL, text etc; intitle is one of the best advanced search tools. Type first search term or phrase followed by intitle: followed by the other phrase or term. For example: eye treatment intitle:advice. 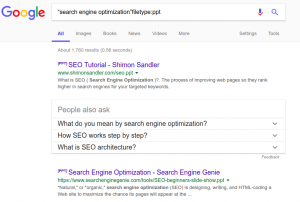 If you want that the terms in the search query should be the part of the URLs of the search results, type allinurl: followed by the search term. For example: allinurl:content marketing. There are times when websites do not have a built-in search feature (this is though very rare). However, you can still browse the website for content with the probable search terms. Google will search the specific website for your term. 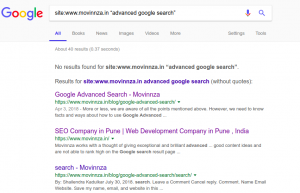 Just type: site:www.movinnza.in “advanced google search”. If you want to search a website that similar to the one you know, you may do it with the related search command. For example: related:visual.ly. You may be in search of web pages that have cited the content of some specific website say BuzzFeed. Using the link command, in that case, will help you the best. 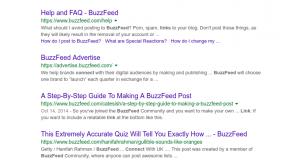 Google will list down all the web pages that have used the BuzzFeed content on them. It should be written like: link:buzzfeed. The more specific you are with the URL, the more exact results you will get. In case you want to include search term and also its synonyms or words similar to it in the search result. In this case, you can make use of the ~ sign preceding the word. There are possibilities that you may forget several words from the search phrase or sentence. But you still need to search for the same. In this case, make use of an asterisk (*). It will act as a wildcard to help you to search the missing word in the phrase. For example: certainly * about them. There are times when you come across a new word and want to know about it in detail. You can use the define: command for this. You will not only be available with the meaning and synonyms of the searched term but could also listen to its pronunciation. For example: you need to search the meaning of the word “elegance”. 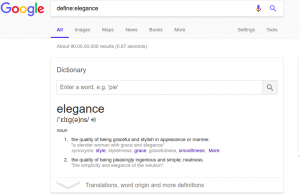 It should be then written like: define:elegance. The Google search option allows you to browse the web for specific file types related to a topic. You can do this easily using the modifier filetype. For example: you want only PowerPoint presentations on search engine optimization. You may search it like: “search engine optimization”filetype:ppt. The use of location command will help you to easily fetch out the news related to a specific region. You can browse the Google News for stories from specific locations. 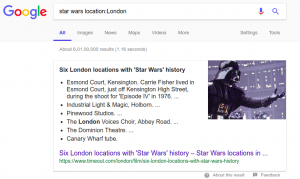 For example: star wars location:London. 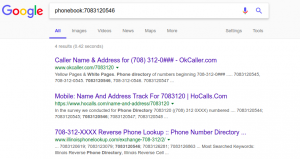 Using the phonebook feature of Google you can search for an unknown phone number that had been calling you and also other relevant details regarding it. All you would require is a phone number. For example: phonebook:691-666-7662. There may be times when you need to get a sentence, phrase or word translated. In that case, use the translate command and search as: translate [word] to [language]. For example: translate hijeshi to English. Such searches would rarely occur, however, this is something really useful. When you are needed to search something between two numeric ranges, the X..Y modifiers will help you better. These searches are generally between two different prices, years etc. For example: a search like: US President 1998..2008 would list down the name or names of the people who may have served the US as President during these years. To search for a article having your keyword in the title, inurl or intext, the command mentioned below can prove to be very handy. For Directories :- Looking for directories related to your keyword. Just use these examples. In guest Article and Guest Author :- Searching for guest article or guest author for your keyword ?. Here are few example which you can use. Guest Blog and Guest Blogger :- If you are searching for guest blog and guest blogger having your keyword, then use the following examples. 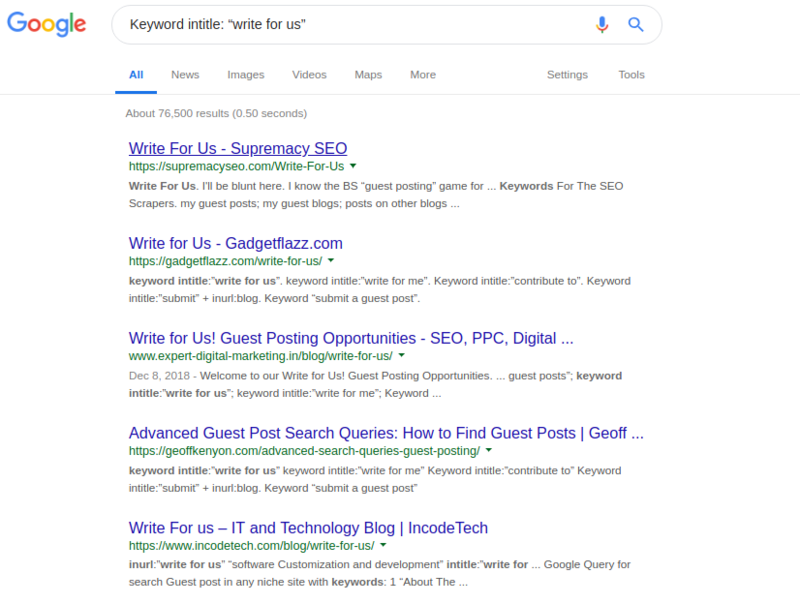 Guest Column and Guest Post :- There are many guest column and guest post on internet and if you want to see your keyword in any of them then you can use these examples. Guest Writing and Guest Writer :- Use these example and see your keywords in the results. You can also try these search operators to get your required search and they can be very promising. You can also use the search quaries which are mentioned below. After doing changes in the quaries, you can also change the topics to increase yor search results. For example. Just imagine the amount of results you can get by using these search operators. If you are searching for something which is based on location then you can use the example which are mentioned below. These example can be used to find different blogs, articles, forum, and directories of a particular location. To find different businesses and business related to your reqirement you can use these too. Finding news of specific location can be very easy using these example. So according to your need you can use the example below. 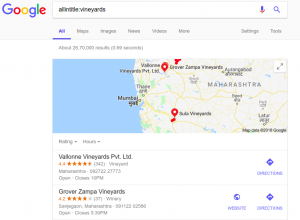 If you are searching for your keyword based on location then these examples are for you. You just have to type your keyword with category and the location of your search. These example will surely give your required results. Haven’t you been frustrated, searching for an appropriate image so long? Many times, you spend hours to get a perfect image for the purpose. Google Advanced Image Search allows you to browse the most relevant images as per your search. 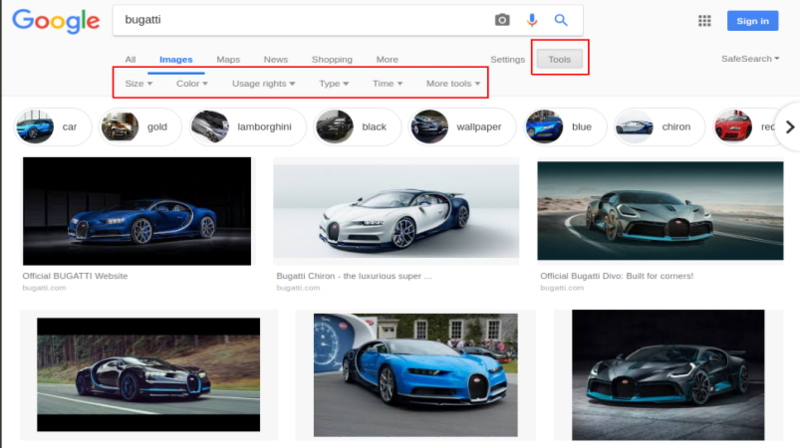 Not to anyone’s surprise, it is very simple to search for an image using Google search. All you need to do is type the topic and click on the search bar. There would be numerous pages listed down simultaneously, showing the results. These search results are however generic and less reliable when you’ve wanted something specific. Advanced Google image search is the only tool to rely on, in that case. You can easily modify and make your search experience better by using the drop-down menus or the advanced search menu near the settings icon. The search terms used in the search query are known to be of prime importance. Therefore, in order to fetch out the best results, it is better that you search using specific keywords. Rather than beating around the bush you may prefer searching with the image title (in case you know). You should be clear about the image size you want. You can make your search easier that way by searching the exact size for an image or images. When don appropriately Google advanced search hardly fails to cater to your requirements. Also, you may choose to filter your search as per your domain and the file type it accepts. This will probably make things more sensible. 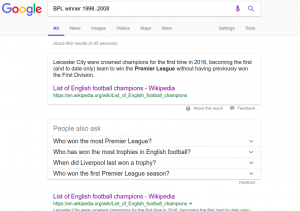 Google Advanced Search is absolutely advantageous! Google had long been the gateway for absolute and exact solutions to the smallest curiosities and the greatest problems. The almost endless wealth of knowledge and information remains to be one of the greatest interests of the population worldwide. Amidst so many features and immense knowledge and details, advanced search had allowed users to reach a level up from perfection. Any frequent questions in the mind of an enthusiast can now sail across the most appropriate answers with the Google search option. You can restrict yourself till the best and exact searches using the advanced search techniques. From URLs to website, from content to the title and even the date and geographical location you can control almost everything and this just more than amazing! Searching more specifically allows you to weed out the web pages that are unnecessary or useless in the search results. You can keep up with the exact search terms and phrases and ensure that the results contain all that you need and exclude what is not required. You can also make the most appropriate use of safety filters to avoid any adult-oriented or explicit search results. This way you would be able to get to appropriate solutions within least efforts and time involved. Including the suffixes and domains, advanced searches let you select what you exactly want. Having the arrow pointed on the exact target is the only key to let it hit the success mark. In the ocean full of information over the web, advanced searches would help you move above generic searches. You can decide basically how old your search results should be how far they should date back. Thus, this is beneficial if you are looking for the latest or current information. Using the Google Advanced search operators, you can make browsing straightforward. You can select a specific number, a country, a language and also the number of search results per page. In case you feel that things are getting too specific then you can also introduce changes to widen your search. When you block the unwanted results and become more specific, you take a step forward for saving time. There is no need to get through unnecessary pages filled with irrelevant details and unwanted websites. You would no more need to get frustrated and waste your time and energy in thinking how complex it is to get even the simplest information you require. The video below explains you how to use some of the Google Anvanced Search operators. Refer this video to know how to use these Google advanced Search Operators. With the tips discussed above, you can, however, make the best out of the Google Advanced Search features. With a long list of tasks to be completed you will be left with less time to waste on searching things individually and then compare them with the actual requirements of your website. The below mentioned guidelines would help you to pace up process and seek better opportunities within fewer efforts. Reaching out to the most suitable blogs for backlinking or any other probable support for your websites can get lengthy. Moreover, the below mentioned strings would help you well with that. Although all of them are helpful, the first two would be most reliable. General searches may be inefficient in finding the best guest post opportunities. In that case, using the advance goggle search queries is suggestible. Below is a list of few. If you are intersted to view a particular pdf file and don’t want to beat around the bush, simply use the example mentioned below. How to check for insecure pages on a site. This example tells you the number of insecure pages a site has. A glance at search results for these would let you make out which guest post opportunities are worth your time.